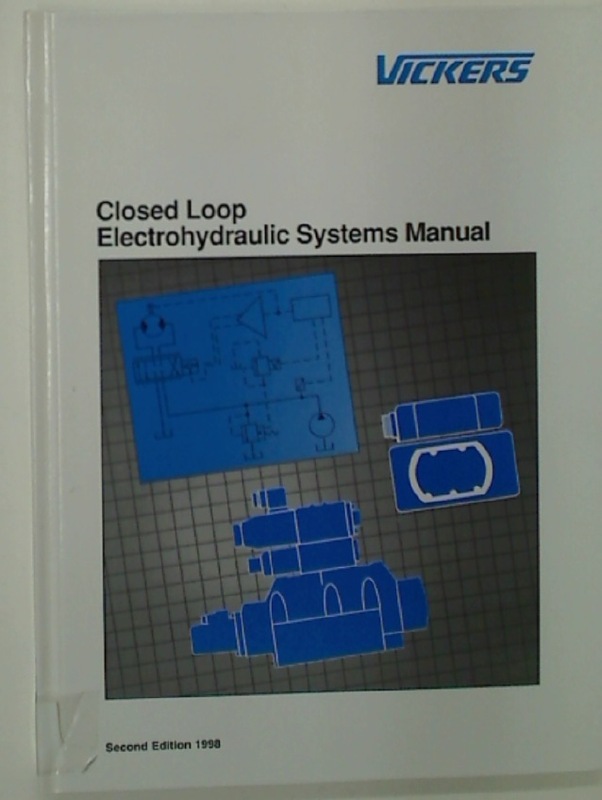 Closed Loop Electrohydraulic Systems Manual. 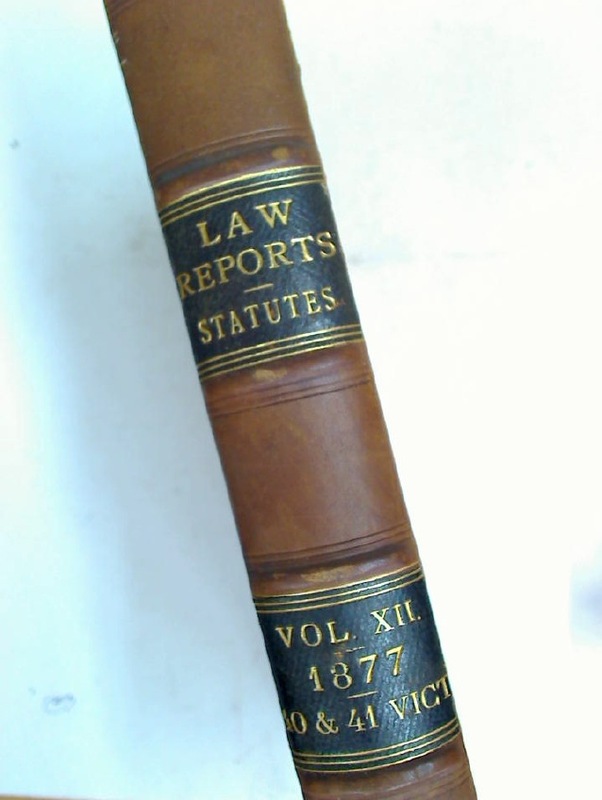 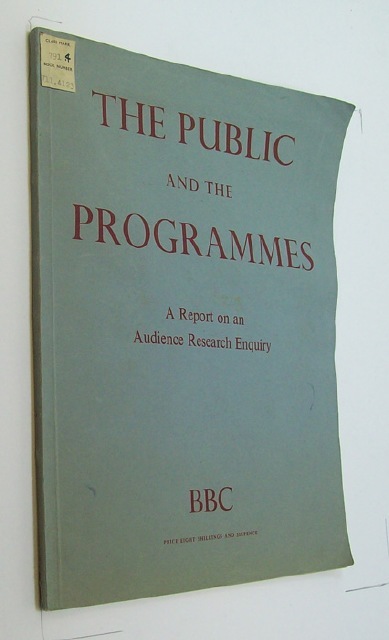 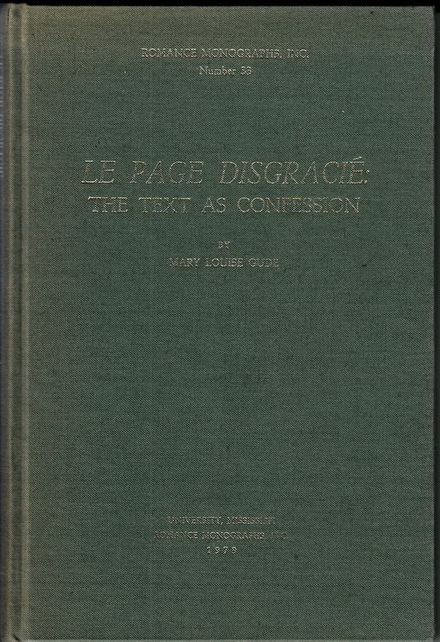 Le Page Disgracié: The Text as Confession. 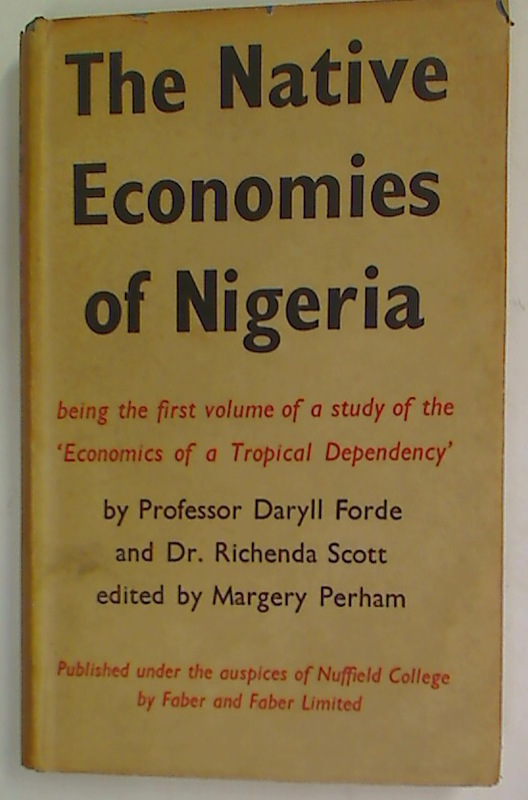 The Native Economies of Nigeria.